WATERFRONT Villa Exclusive use of private villa opposite beach, jetty and reef. 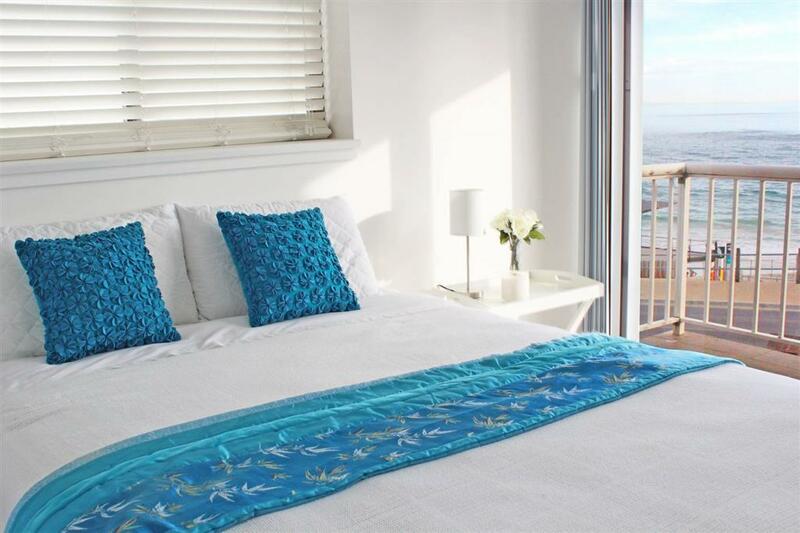 Centrally located on the coast of Adelaide, South Australia with access to 5 wine regions less than an hour drive. Port Noarlunga is South Australia's secret jewel destination The village offers over 20 great cafes, restaurants, hotel and clubs, pampering, fashion,cellar door, galleries and an eclectic mix of shops to find a treasure. 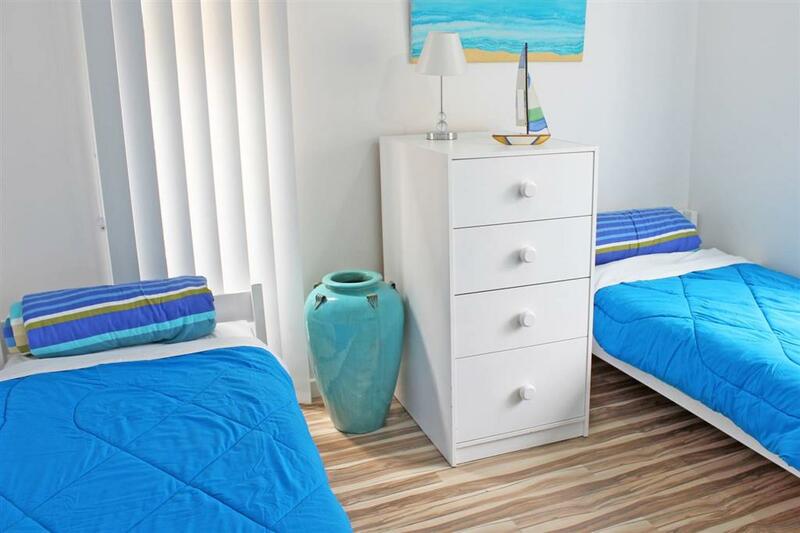 Great spot for large groups to stay when visiing Adelaide. 35 minutes to Adealde Airport and McLaren Vale Wine Region is on the doorstep, and another 4 within an hours drive. VISIT the Wineries, STAY at the Beach. 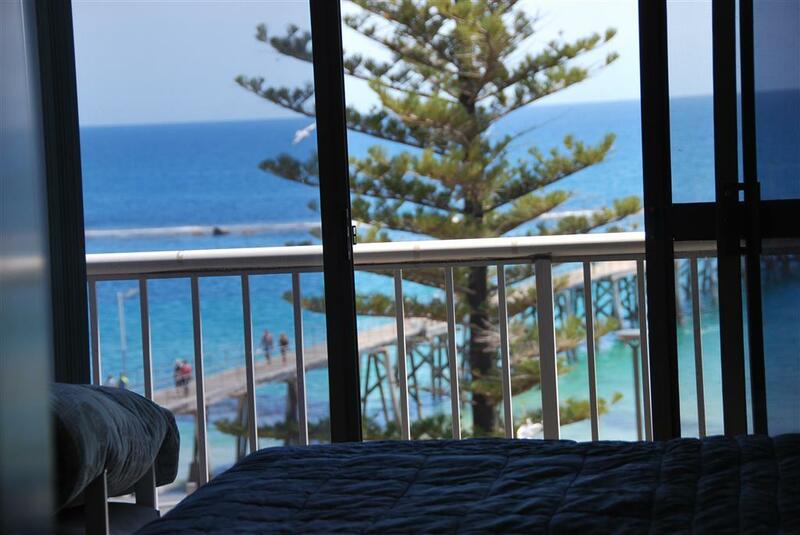 Port Noarlunga is bound by an award winning coastline offering every aquatic activity possible. 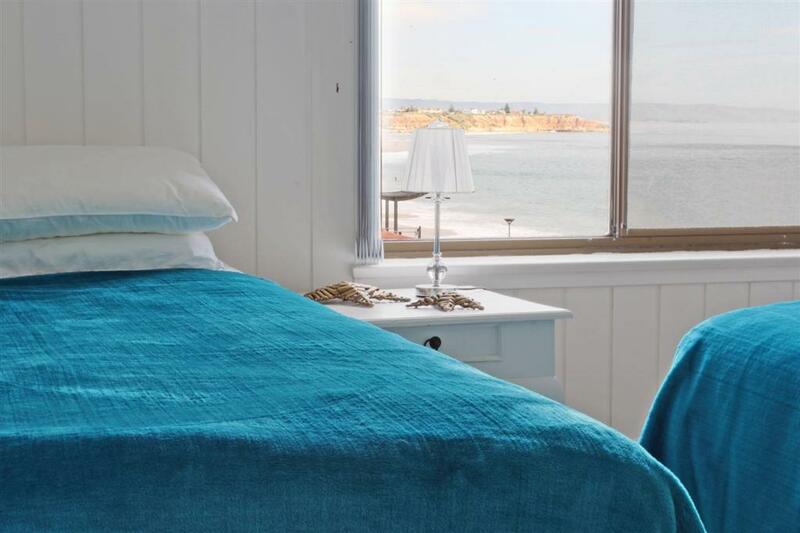 The natural surrounds includes the Onkaparinga River with Estuaries, the Onkaparinga Conservation Park with hiking and walking trails and one of South Australia's few natural reefs with an aquatic reserve and under water trail for divers. Port Noarlunga is set to be South Australia Premier Tourist destination. Excellent aquatic playground for activities including, swimming, snorkling, diving, surfing,kite surfing, stand up surfing, body boarding,canoeing, kyaking,boating,fishing on the jetty, fishing on the sandy shore, salt and fresh water fishing. 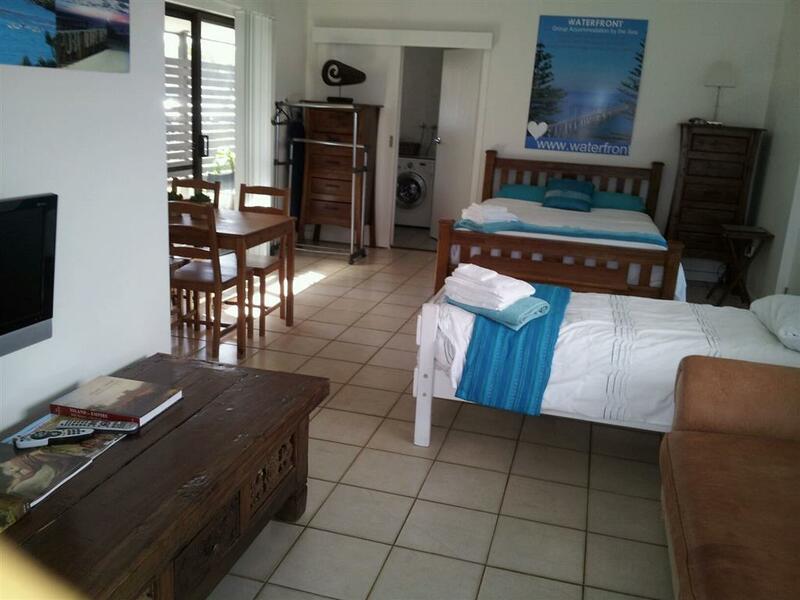 Prices: The prices of the accommodation include the following: Electricity, Gas, Linen and kitchen equipment. Pets: Sorry, we do not allow pets at this property. Arrival Procedure Arrival time 2pm unless otherwise arranged Collection of key will be notified to you day before arrival.